Improve your game and learn from our coaches in a fast-paced, but individually focused environment that is tailored to your athlete’s needs. 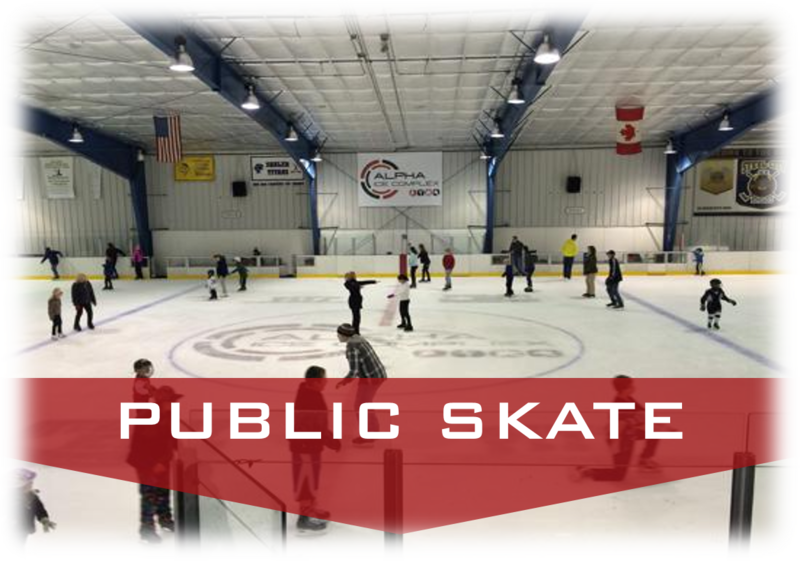 Emphasis is placed on proper skating form and edge-work for developing balance and power as well as high –tempo drills designed to push athletes out of their comfort zone and develop the ability to handle the puck and maneuver through drills quickly and efficiently. Each day includes two on ice sessions as well as a dryland conditioning session Athletes who show exceptional skill and ability will be invited to attend future high-performance camps. 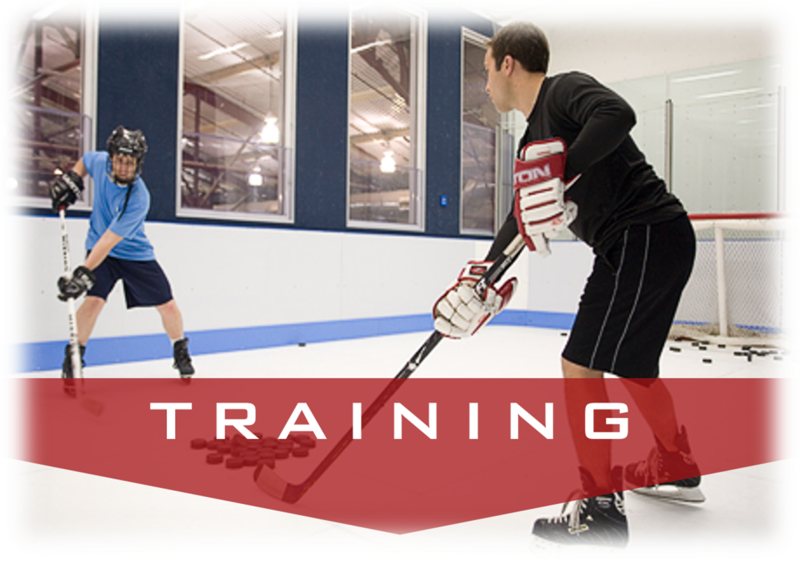 $465.00 for 22 hours of on and off ice training along with a practice jersey. This 6 week Bantam and Midget clinic will be run by coach and owner of High Gear Hockey Brian Ramm, the Coach of the Pittsburgh Vengeance, David Dorsey, and off ice conditioning with Sean Berkstresser. The focus will be on refining the elements of balance, agility, flexibility, power, quickness, and explosiveness to play at the highest levels. 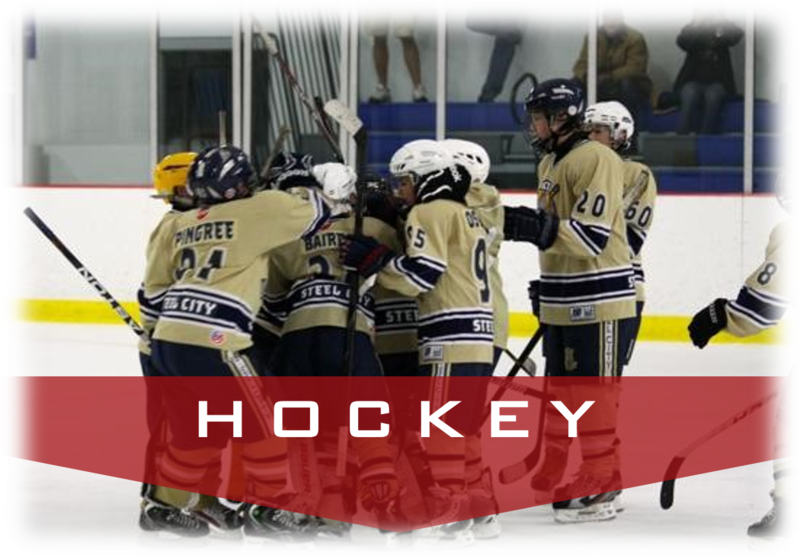 High Gear Hockey focuses on the development of these skills to maximize a player's potential in order to help make their dreams a reality.